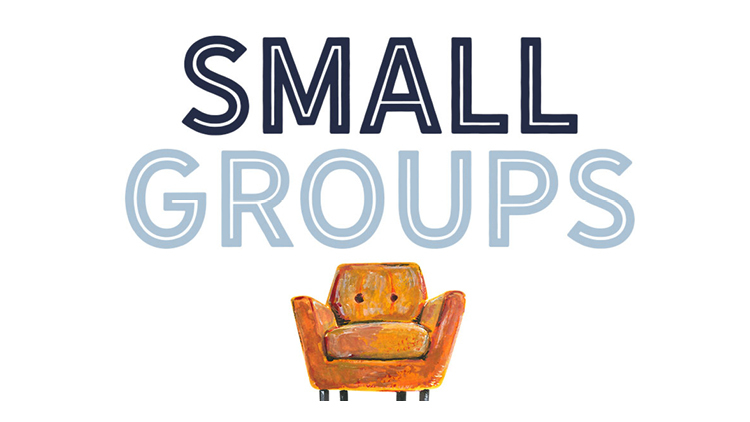 Growth Groups (small group gatherings) welcome new members and fulfill God's mandate for discipling. Won't you consider joining one this winter? The current study will follow The Gospel of Matthew: The One You've Been Waiting For. Content will be accessible to people who haven't heard the Saturday sermons as well as those who have. As always, sermon audio is available on the St. Marcus MKE app, iTunes and Google Play. Please let us know if you would like more information on growth groups in your area by calling 414-562-3369 or emailing church.office@stmarcus.org.